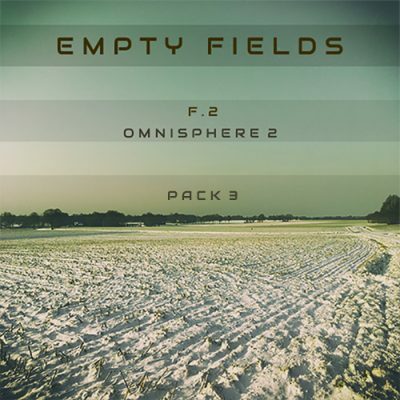 Empty Fields – F.2 for Omnisphere 2 will be an ongoing project with 10 releases in a one year timespan (every 4/5 weeks a new release). Each release will contain 50 – 70 new patches, 10 – 20 multis and it will use a hybrid setup with using both new recorded material and using soundsources from the Omnisphere 2 core library. 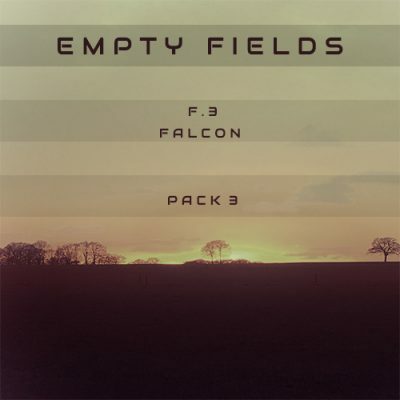 Pack 5 contains 50 patches, 10 multis and 42 soundsoures. 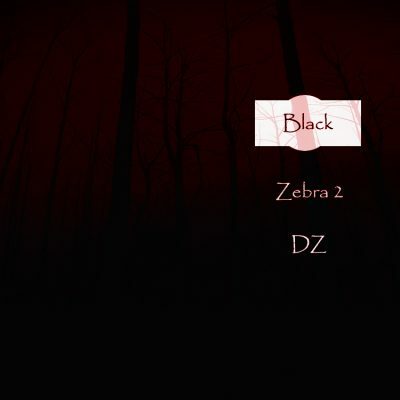 The patches are divided into Ambiences, ARP’s, Basses, Keys, Leads, Pad and Soundscapes and you can preview all the patches in the walkthrough video below.